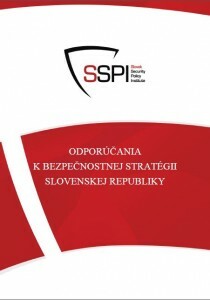 The public interest as well as the debates among experts are currently focused on preparation of the strategic documents of the Slovak Republic which will replace the Security and Defence Strategy of the SR from the year 2005, documents stemming from the period of relative stability and security in and around Europe. 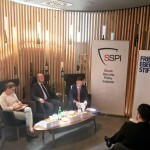 The ongoing changes of the security environment together with the already agreed Global strategy for foreign and security policy of the EU, as well as the ongoing adaptation of NATO should be reflected also in defining the threats and the security environment of Slovak Republic and confirm Slovakia as inherent part of the Euro-Atlantic community. 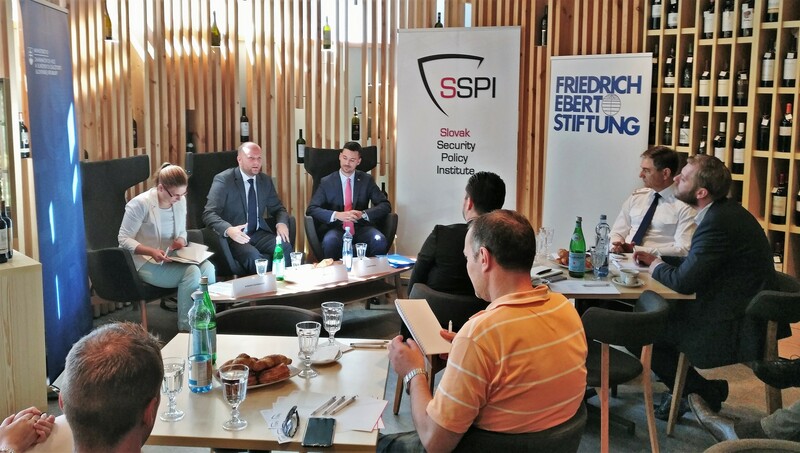 To this occasion the Slovak Security Policy Institute together with the Friedrich Ebert Foundation organized roundtable discussion about the prepared Security Strategy of the Slovak Republic, which took place in Bratislava on 15 June 2017. What is the state of preparation of the new Security Strategy of the Slovak Republic, which will replace the document from 2005? What do the experts from the non-governmental sector, academic field as well as from other governmental institutions recommend? Read the CONCLUSIONS AND RECOMMENDATIONS from the discussion (SLOVAK ONLY).